Chinese herbs offer effective outcomes with little to no side effects. Practitioners work from the Materia Medica, which is the book of medicinal substances that includes dosage information, uses, contraindications, as well as drug interactions with traditional pharmaceuticals. Chinese herbal medicine’s roots are deeply based in the philosophy of yin and yang (pronounced yong) — or overall balance and harmony. Herbal formulations are prepared based on the diagnosis of symptoms and signs that are indicative of an imbalance. Chinese herbal medicine is impressive for treating many health issues, and are advantageous for those seeking a solution away from pharmaceuticals. How Are Chinese Herbs Prepared and Taken? Most Chinese herbs are formulated with at least two or more herbs to create one that is balanced and whole. 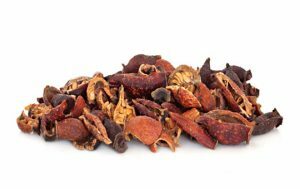 There are many formulations of Chinese herbs, including the ones your practitioner, will be tailored specifically to you, in addition to common formulations you can find online or in health food stores. Who Can Take Chinese Herbs? 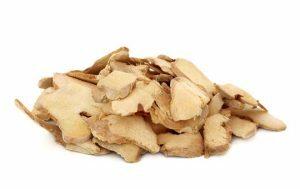 The beauty of Chinese herbs is that they can be taken by all ages, and by even pregnant women. To find an effective formula, you will schedule an appointment with your practitioner so they can get a complete picture of your concerns, and then a formulation will be prescribed. Chinese herbs can stand alone and both treat and prevent illness. 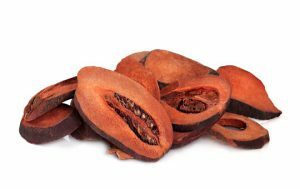 They can be paired with other eastern medicine techniques, such as acupuncture, with beneficial results that help bring your vitality back! 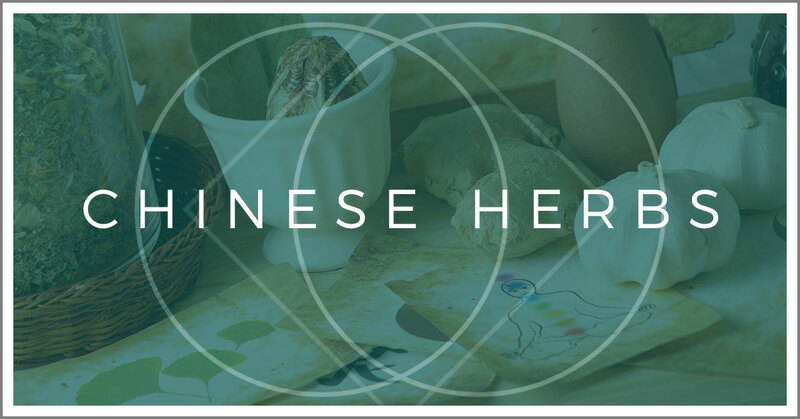 For more information about Chinese herbs, reach out to our clinic.